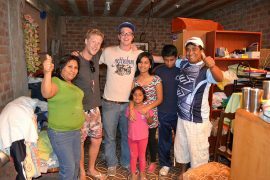 Packing to take a trip overseas can be hard, but packing for a volunteering experience can be even more difficult. Often you’ll be doing a variety of activities that call for different clothes and tools. You may be staying for an extended time and experiencing several seasons, which means you’ll need t-shirts and a decent rain jacket. But the last thing you want to do is overpack! So how are you supposed to make sure you bring everything you need, but nothing more? We’ve got the answer right here! Start by reading through our Essential Volunteering Packing List, for everything you could ever think of packing on your volunteer trip. This list may seem daunting, but it’s a good starting point to make sure you’ve got your bases covered. Be sure to think about each item in terms of the climate you’ll living in and activities you’ll be doing. Finding the perfect bag for volunteering is crucial to ensuring comfort, space and ease of travel. We recommend breaking your bag choices into two categories; main luggage and daypacks. Depending on how long you’re going for, or how much space you need, will determine how any bags you actually need to buy. Are you a wheelie bag, or a backpack type of traveler? That’s the first question to ask yourself. 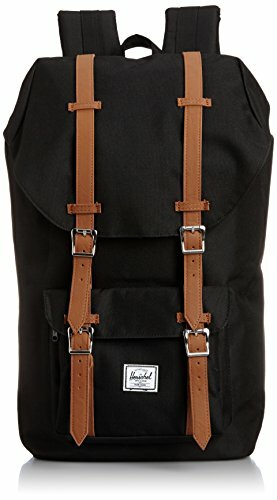 Personally we’re the backpack type, as it gives us a lot more freedom while traveling. Even though lugging around a big backpack on your shoulders can get tiresome, it’s so much easier to travel with then something on wheels. 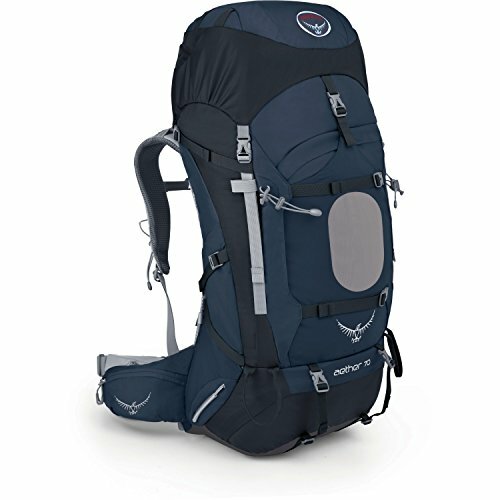 If you’re up for a backpacking bag we personally use and recommend anything from Gregory Mountain Products or Osprey. 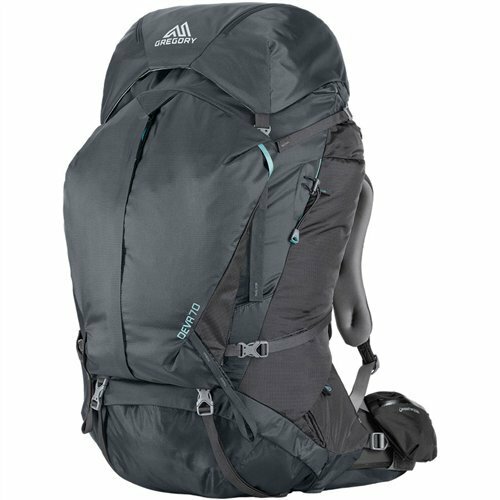 For women the Gregory Deva 70L is a good all-round backpack that offers comfort, versatility and enough space. If you need more or less space they also offer the Deva in 70L or 80L versions. For the men the Osprey Aether 70 or the Arcteryx Altra 65L offer superior comfort, flexible compartments to help you easily organize your gear and hydration sleeves for staying hydrated on the go. They’re expert design to crafted to help you shift the load off your shoulders and onto your waist. This means you can lug them around a lot longer before feeling worn out. 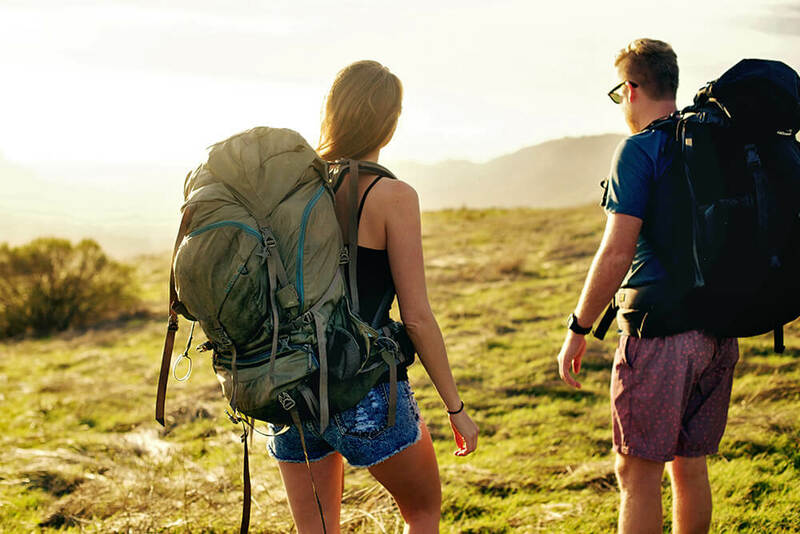 A good daypack is something you’ll definitely need to pack for volunteering and travel in general. Perfect for packing the essentials for a day in the field, or leaving the office to explore. Throw in your water bottle, a towel, camera and lots of enthusiasm and get ready to make a difference. 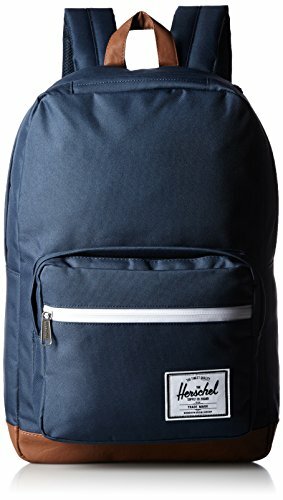 If you’re looking for something versatile and stylish, Herschel bags are all the rave right now. They’re trendy, durable and dependable. Choose from a massive variety of styles and colors; from plain black zip ups to striped drawstrings. Ok so you’re not up for a big backpacking adventure, not to worry! The world of wheelie bags has come a long way since those big beasts that used to clunk around airports and crush small children. 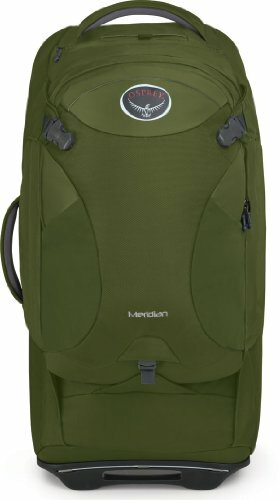 The travel experts at Osprey have heard the calls for a more wheel friendly bag and created the 60L Meridian Wheeled Convertible Luggage Bag, which also comes with a detachable daypack for more convenient use. It’s got the size you’ll need to pack everything essential, as well as the ease of being able to wheel it around town. There’s not a lot of room for fashion when it comes to volunteering! Ok, maybe there is a bit, but the point is to think smart and be practical about the kind of clothes you want to pack. The weather, the amount of time you’re going for and the type of tasks you’ll be doing are the biggest factors to consider. Most likely you’ll be able to wear the same clothes you would wear back home. However, there are some particularly useful items to pack that can keep you warm and comfortable during your volunteer experience. Here is a list of our most recommended clothes to pack for your next volunteering adventure. Someone once told us that the best piece of equipment you can have in the rain is an umbrella, and they’re not wrong. A shell jacket is useful to keep yourself from getting wet, but is basically useless in a heavy downpour. You’re pants will be soaked and your shoes full of water, so consider that before investing heavily in something you mightn’t use too much. If you’re going somewhere that gets a lot of rain, buy a simple rain jacket, scrunch it up in the bottom of your bag and wait for the time that you’ll need it. 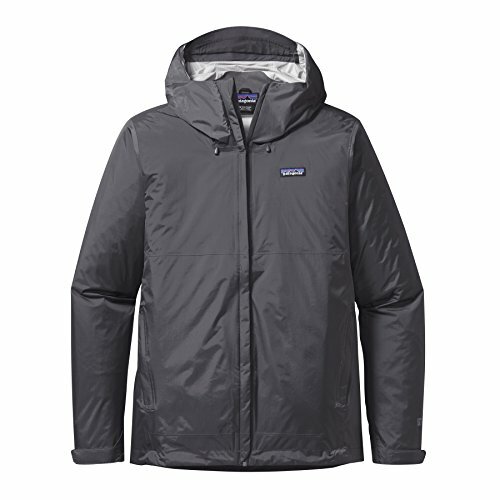 Shell jackets also double up as a nice wind breaker to throw over a t-shirt if you’re near the coast and it gets windy. Personally I love my Patagonia shell jacket, as it keeps me dry, and allows me to breath in the muggy South East Asia weather. It that’s a little out of the price range a simple rain jacket still does the job. Sure, you’re not going to look as fancy in your turtle neck fleece, but it’ll definitely be more practical than packing a leather jacket just to look cool in the middle of literally nowhere. We love our Patagonia fleeces (yep they’re matching) because they are light, pack up easy and really warm and comfortable. 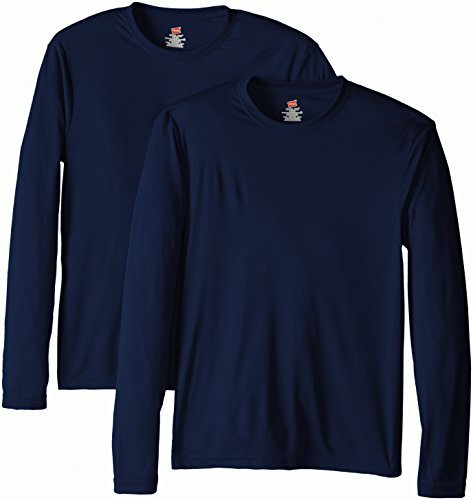 We’d strongly suggest getting at least one long sleeve top with UV protection if you’re going somewhere where you’ll work outside in the sun. 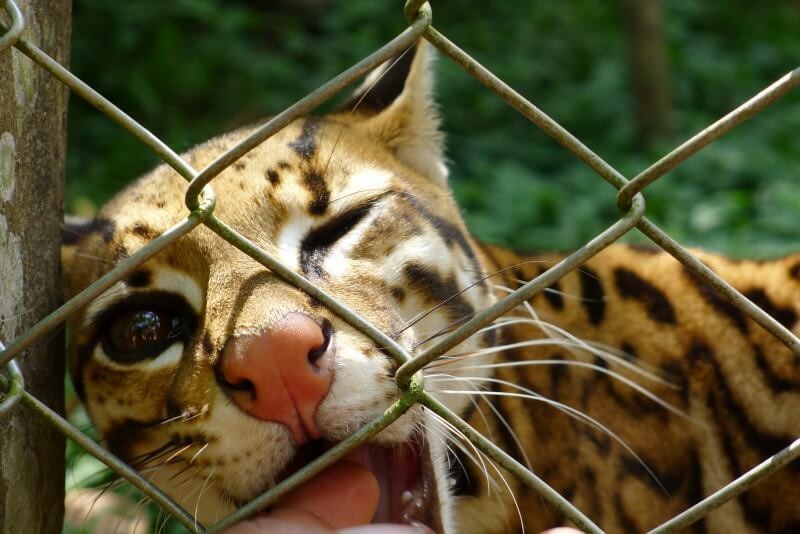 It beats having to battle sunburn, or applying expensive sunscreen every day. It’s no fashion statement, but it’ll do the trick. Yep, the type of sandals you thought might only be reserved for Peace Corp volunteers or older generation hikers who wear them with socks. Believe it or not, sandals have come a long way since the 80s and now there are actually some decent brands out there. What we loved about our Tevas was that they gave us the perfect mix between a flip-flop and a shoe: nice and airy, but also more support and comfort. They’ve gotten much more stylish than the simple velcro straps, especially for lady’s shoes! We’re Teva converts, so check them out, and let us know what you think. For women we recommend the Teva Women’s Capri Slide Sandal, and for men the Teva Men’s Hurricane XLT Sandal is also an excellent choice. That dorky wide brimmed hat that your mom was always throwing on your head before going to the beach may come in handy! Lots of volunteer work is outside under the sun, so having some sort of protection to cover your face and scalp is super important. This multi-use scarf is perfect for shielding your head from the sun, covering your mouth during a dust storm, or simply keeping the sweat out of your eyes. Light, easily packed and very versatile. We recommend Buff UV because they’re also offer high quality UV protection, which you’ll really appreciate when you’re baking in the sun all day. This is one of our favorite travel and volunteering items for being on the road. It’s great to have a reusable water bottle (in order to reduce the amount of plastic in the world), but they also take up unnecessary space. Enter the Vapur Element Bottle, a 0.7L BPA-free collapsible water bottle with it’s very own carabiner clip built into the top, and it’s cheap! When it’s full it’ll stand up, when it’s empty roll it up and save space. While we’re on the subject of water, in many developing countries it’s not safe to fill up at the faucet and drink tap water. 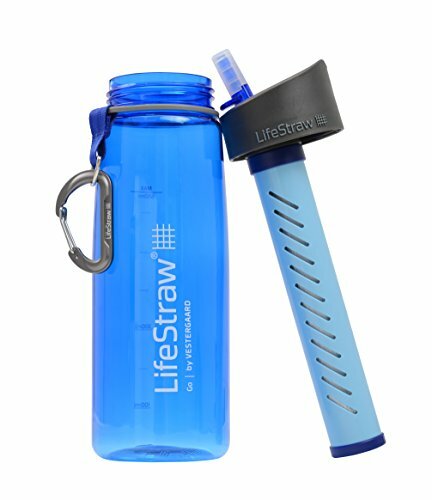 Products like the LifeStraw and SteriPEN are amazing when it comes to staying hydrating, saving money on water and reducing the amount of plastic in the world. The LifeStraw is your own personal mini-water filter. Available as either a straw, or bottle and straw combo, this nifty gadget means you can literally drink water anywhere in the world. Simply fill up and drink through the straw, where it’s fibers remove 99.9999% of waterborne bacteria. The SteriPEN is another handy water filtration product that uses a UV light to filter out all those nasty water bugs. All you have to do is fill up your bottle, run the UV light through the water and you’re good to go. Both the SteriPEN and LifeStraw have been super useful devices for us to have while volunteering. 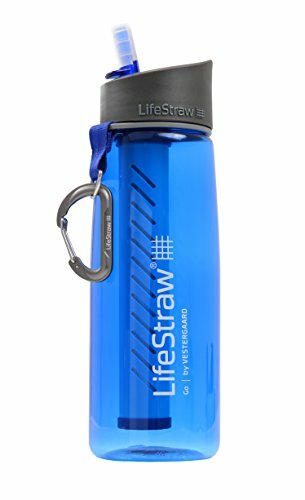 LifeStraw also have the added bonus of being a socially conscious business that provides water filtration systems to impoverished communities. So not only are you getting a great product, but also helping people in the process. If you’re packing light then you can’t go past a good quick dry towel. The towels scrunch up to the size of your fist, dry fast and don’t leave you with carrying a heavy wet towel in your bag. To be completely honest, they’re not the most enjoyable towel to use (nothing like your plush towel back home), but for traveling you absolutely cannot beat how convenient they are. One towel that we’ve used in the past and recommend is the Extreme UltraLight Travel Towel. 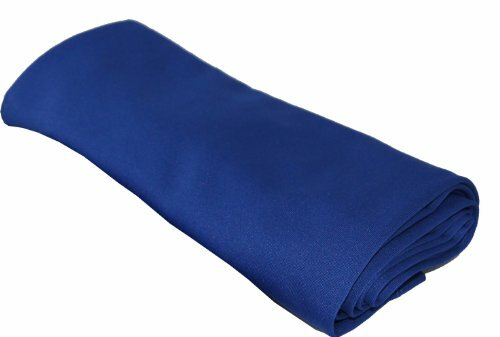 It’s really good quality and has antibacterial elements that stop it from smelling, like poor quality microfiber towels. It’s not uncommon to encounter regular power outages in developing countries, so having a decent head torch available is a great asset. It’s also useful for any trekking you might do along your travels. Black Diamond and Petzl are two that we’ve used and would definitely recommend. The Petzl Tikkina is a well priced headlamp, without being excessive. Buying a decent headlamp might cost you more than a cheap light, but they’re powerful and durable and will save you money in the long run. 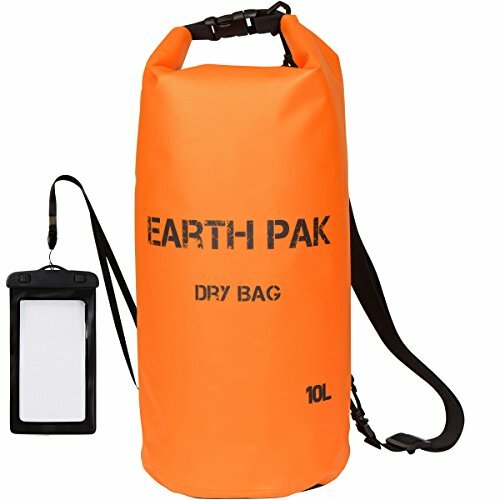 Nota packing necessity in every place around the world, but if you’re headed off to somewhere with a lot of rain, then a water proof dry bag can be very handy if you’re caught in heavy downpour with valuable electronics! They’re also great for coastal locations if you plan on going diving, or taking trips down a river. It depends where you’re going in the world, but chances are you’ll need some quality bug spray. In many developing countries mosquito born diseases like malaria and dengue can be a REAL problem, so protecting yourself with insect repellant can be vital. Personally we prefer organic bug sprays and covering up where possible to harsh chemical sprays like DEET: there’s a reason DEET is banned in so many countries… it’s basically poison. It might seem like a pretty obvious thing to pack, but did you know that sunscreen can be really expensive in many places around the world? This is especially true in countries where sunscreen isn’t prioritized as much as simply covering up and staying out of the sun. If you thought getting sunscreen was difficult or expensive, then don’t even worry about any fancy aloe vera gel for that whopping sunburn. If you’re headed somewhere in the summer, are fair skinned, or not used to the sun, this might be your lifesaver one day. We can’t stress this enough… it’s VERY unlikely you’ll find a supermarket where you can pop in for some organic kale or low-fat almond milk. Food as a luxury has yet to make it to a lot of places still lacking running water, so be prepared to appreciate whatever you can get. Packing multi-vitamins is a great way to supplement your diet if you’re not used to eating rice for every meal. Vitamins A, all the Bs, C and D, as well as magnesium and iron, are particularly important, but a good multi-vitamin will also do the trick for a few weeks or months. Depending on where you’re going this may or may not be needed. In many countries you can find basic medical supplies at a pharmacy, while others can be trickier. When volunteering in the Philippines there were perfectly stocked pharmacies with everything we needed within a short walk. But in Peru we were often working out in rural areas with less resources. Products like the MediSpor 100-Piece First Aid Kit are handy if you’re doing any form of physical work in less than sanitary conditions. With enough stuff to patch you up until you can seek professional assistance, a medical kit is perfect for any volunteering trip. And if you find you don’t need it and don’t want to carry it around, donate it to the volunteer organization after you’ve finished. Volunteering overseas is a great time to do some reading. Chances are your new friends will have some great travel-related suggestions, plus it gives you something to do in your down-time. The last thing you want is to be lugging a backpack full of heavy books around the world. 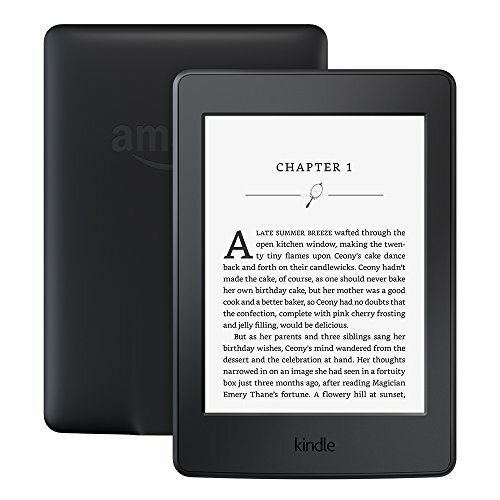 An e-reader is absolutely the way to go. We are obsessed with our Kindles and can’t imagine traveling without them. 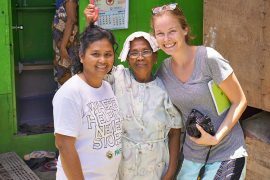 Volunteering overseas leaves you with experiences that will be etched into your memory for a lifetime. But unless you have a photographic memory, you’ll want something to document the moments. 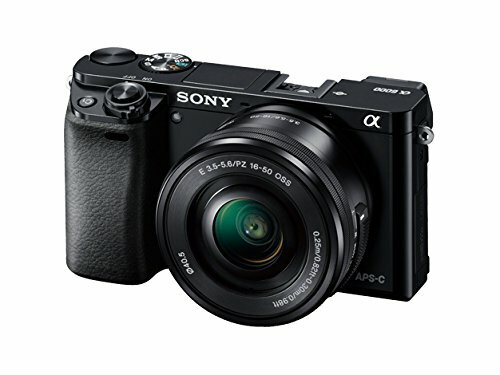 We love our Sony a6000 because it takes an incredible 24MB photo, is a perfect size for traveling (weighs less than a pound) and doesn’t crush your budget like many cameras! The newer version Sony a6300 and Sony a6500, are supposed to be even better, but you’ll have to pay a bit for those upgrades. You don’t need to bring any form of computer or tablet with you, but it’s becoming increasingly popular to travel with. Most likely, computers at your volunteer placement will be in high demand and probably slow, older models. Having a little handy tablet or your smartphone is useful for Skyping home or even watching movies on quiet nights. 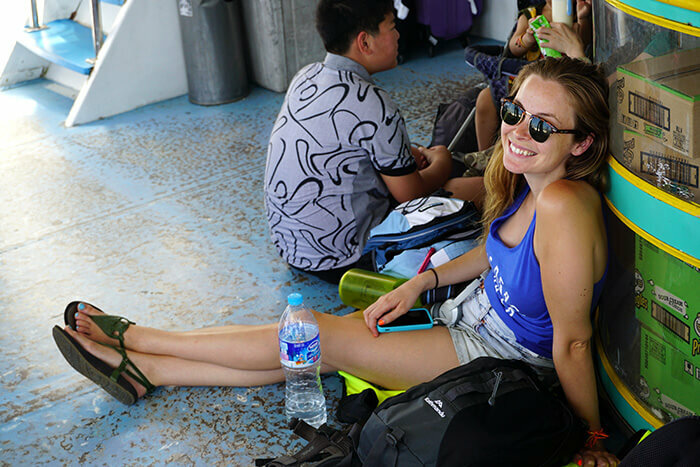 With our Volunteer Packing List you’ll be well on your way to ensuring you only bring the essentials on your next volunteering abroad experience. Remember to think about the weather, how long you’re volunteering for and of course, what actitivites you’ll be doing.